Kumar Sangakkara singlehandedly put Sri Lanka on his back and carried them across the finish line against England in what many cricket pundits would have arguably called his best ODI innings to date. Australia opening batsman David Warner has been slapped with A$11,500 fine and suspended till the first Ashes Test at Trent Bridge, Nottingham on July 10 for his bar brawl antics with England’s Joe Root. 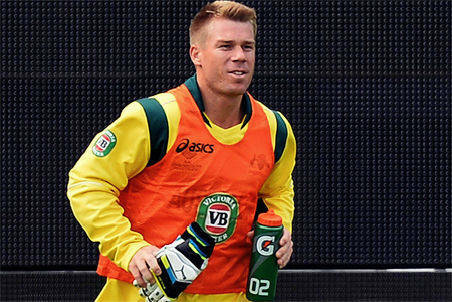 Australia opening batsman David Warner was a lone figure in the dugout as the baggy greens faced off against New Zealand in their highly anticipated Champions Trophy match. 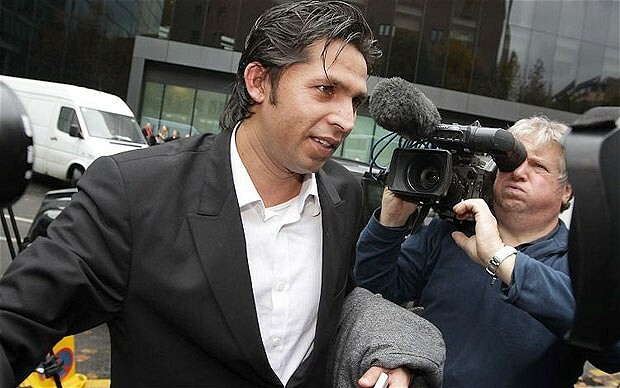 Disgraced Pakistan bowler Mohammad Asif has lost his appeal against the match-fixing charges he was slapped with back in 2011. The recent match-fixing scandal has dented the integrity and everything else the Indian Premier League (IPL) stands for, but India opening batsman Gautam Gambhir believes there is still hope for the tournament and that people are being too quick to judge the competition based on the actions of a handful of corrupt individuals. 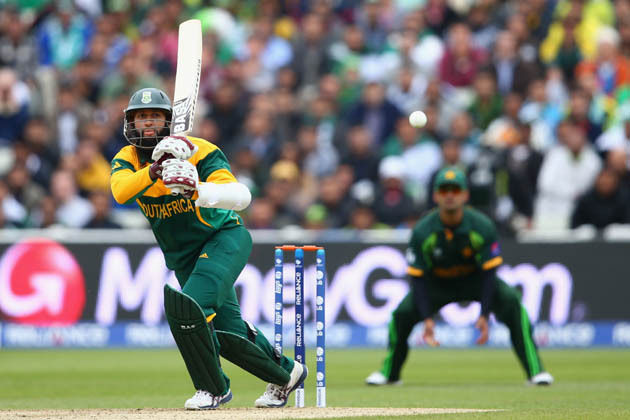 English county side Surrey have announced the signing of South African all-rounder JP Duminy for the last few weeks of the county season. 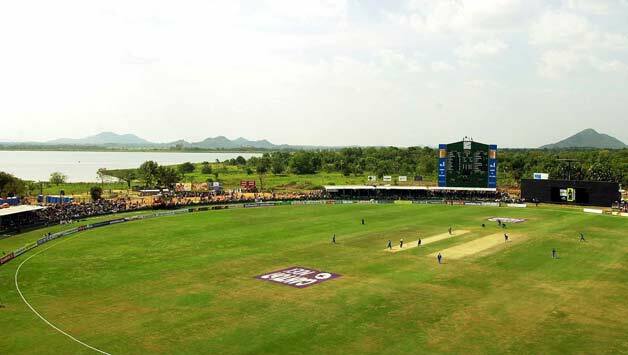 Sri Lanka Cricket (SLC) have confirmed that international cricket is set to return to the Sri Lankan town of Dambulla after a drought period of three years. Jeetega bhai jeetega, Shikhar Dhawan jeetega would have been the chant of all the Indian fans in the crowd at The Oval in London after the opener scored yet another masterclass century to book India a place in the semi-finals of the Champions Trophy. 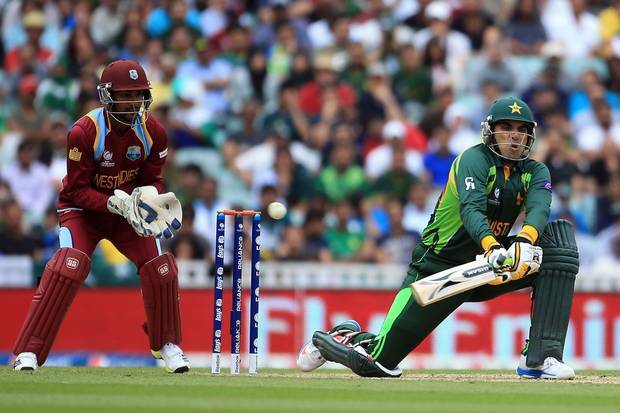 West Indies wicketkeeper Denesh Ramdin has been fined 100 per cent of his match fee and banned for two ODIs after the International Cricket Council (ICC) reviewed the catch controversy involving him and Pakistan captain Misbah-ul-Haq. Pakistan’s Champion Trophy dreams were crushed to a pulp after they suffered an embarrassing 67-run loss against South Africa.